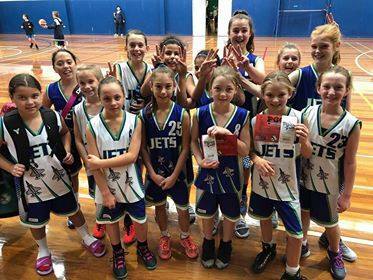 Craigieburn Basketball Association’s Junior Domestic competition is played on a Saturday at Craigieburn Sports Stadium and Roxburgh Park Secondary College. The competition caters for Under 8 Mixed to Under 20 Boys and Girls. Finals series are played for all age groups except Under 8. We run a fun and friendly competition which is suitable for both beginners and more experienced players. To realign our season start and finish dates, during 2018 three seasons will be run – Summer (February – June), Cross over (July – September) and Spring (October – March). From 2019 seasons will be Autumn/Winter (April – September) and Spring/Summer (October – March). Please refer to our Junior Domestic Calendar. 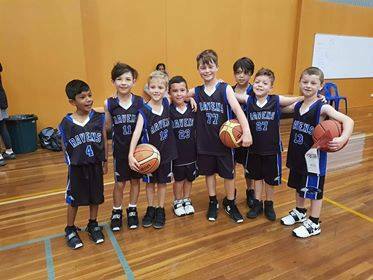 If you are interested in playing junior basketball at Craigieburn simply contact us and our friendly representatives will assist you accordingly. Please also refer to our Learn to Fly tab for further information on our LTF and Toddler Hoops clinics. To view the fixtures, results and ladders please click HERE or refer to our Home page.